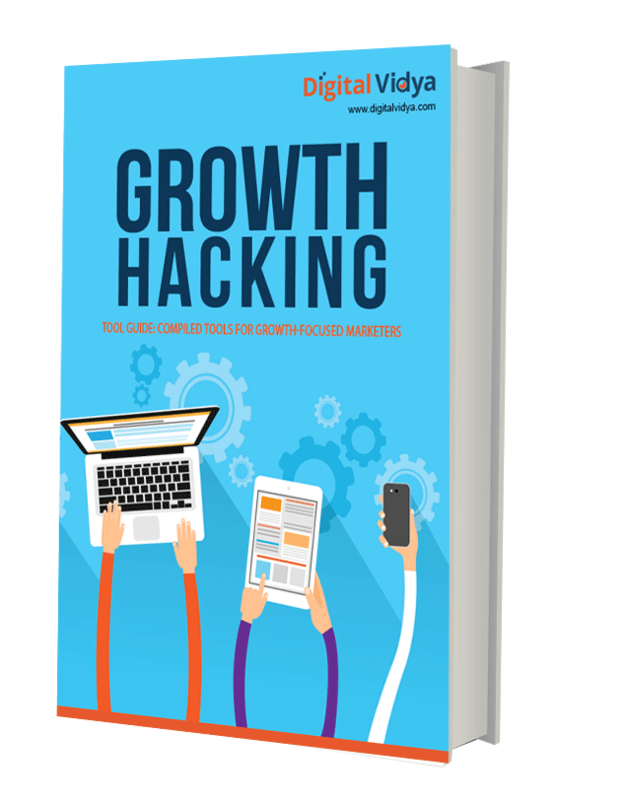 Share the post "Tool Guide: Compiled Tools for Growth-Focused Marketers"
This guide will enable entrepreneurs, growth leaders, growth hackers and all those individuals who are making efforts to grow a start-up firm. The tools have been segregated as per the different needs during different stages of growth hacking. Growth hacking is relevant if a firm plans to acquire new customers and retaining the existing ones. Hack the growth for your business through the comprehensive list of tools, now!